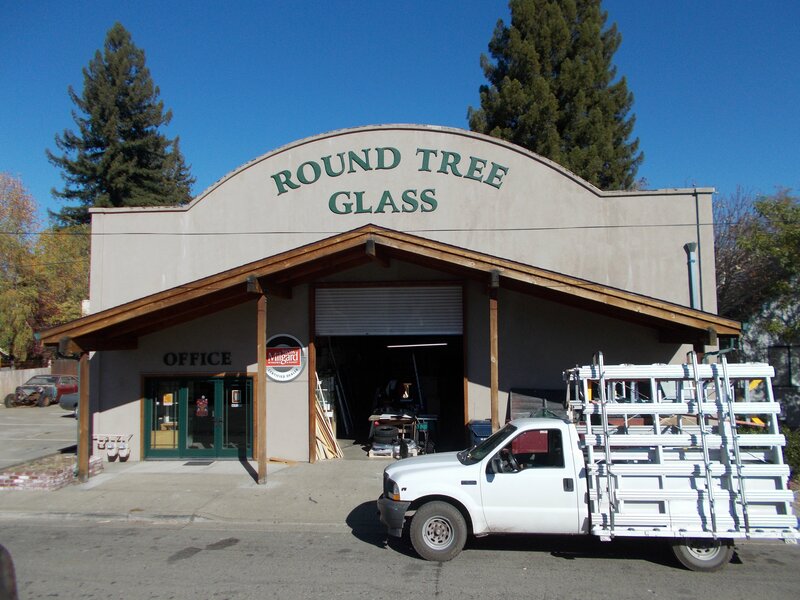 Round Tree Glass is a Family owned business in Willits, CA. operated by Tom Rountree and his sons Matt and Russ. Tom opened in a small shop on south st. and latter moved to its current location at 24 monroe st. and now has expanded into 2 building one on either side of the street.